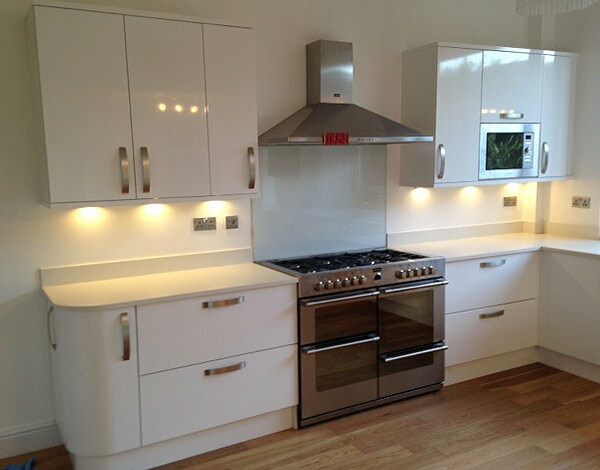 Naismith Joinery are specialists in kitchens, bathrooms and house renovations throughout Glasgow. We have over 20 years experience in property maintenance. Over the years Naismith Joinery Services has undertaken various projects ranging from kitchen and bathroom installations to completing joinery contracts for households and businesses in Glasgow and Lanarkshire areas. A lot of our domestic work involves kitchen, bathroom and boiler installations. 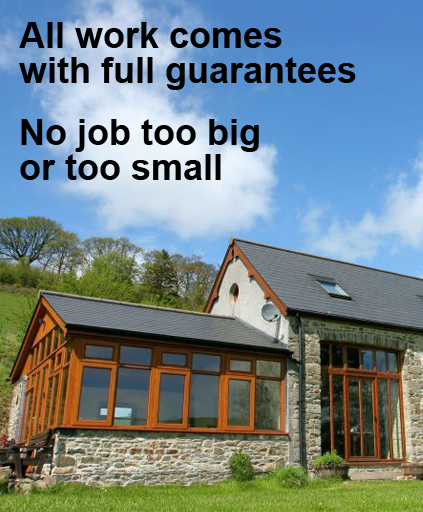 Naismith Joinery uses Gas Safe Registered installers for all boiler installs as this is a legal requirement.